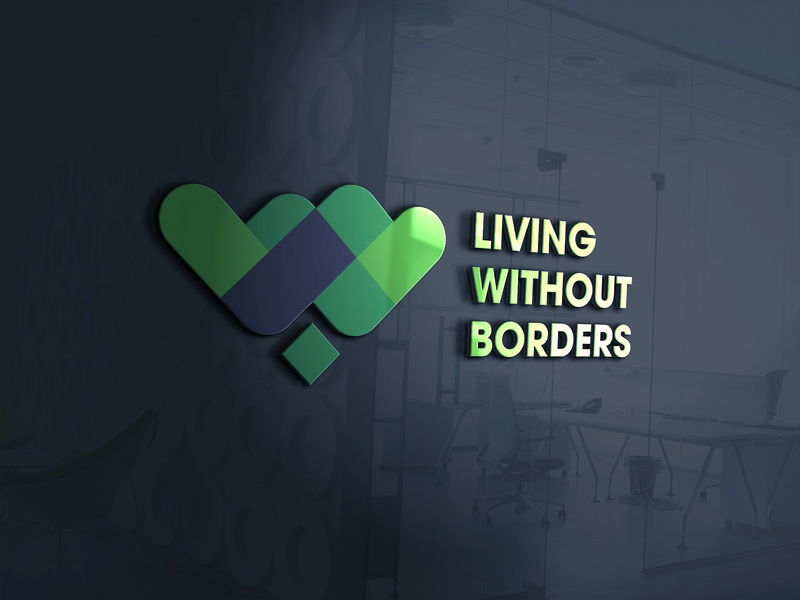 Living Without Borders is a dynamic, Innovative, experienced and dedicated multi level marketing company that is passionate about training people on area of leadership,entrepreneurship and business. Members will equally have opportunities to travel outside the country for the purpose of being trained in this areas. Our company is service oriented. Our area of specialty is in the human capacity development. To achieve this, we are partnering with professional trainers locally and internationally, and reputable companies to ensure that our partners are trained by the best of hands and companies. We believe that every individual irrespective of your profession should be trained in one skill or the other as that is the way forward for our society. We are partnering with reputable companies as well as small scale industries to ensure you are properly skilled. Our attention to detail and professionalism are just some of the strengths that we draw on to provide services of high added value, as well as an impeccable quality of service. For those of you who are serious about having more, doing more, giving more, success is achievable with some understanding of what to do, some discipline around planning and execution of those plans and belief that you can achieve your desires. 01. How do i receive my payments? Every earning first drops at your back office, then you can initiate a withdrawal every friday and your transaction is processed within one week and your earnings payed into your local account or your bitcoin wallet. 5% processing fee is charged. 02. How do i know the programme to go for? At the point of qualification, a congratulatory email is sent to you with a detailed list of companies and skills available with their locations for you to choose which of the skills to go for. 03. How do i contact the company in case of any inquiry? We believe so much in you and we believe that you have the powers to change anything at all, the strength lies right inside of you. Give us the chance to harness it and you will be that Star you have always dreamt of.